2. Aiguo Duan, Jianguo Zhang *, Xiongqing Zhang, Caiyun He. Stand Diameter Distribution Modelling and Prediction Based on Richards Function. PLoS ONE, 2013,8(4): e62605. 3. 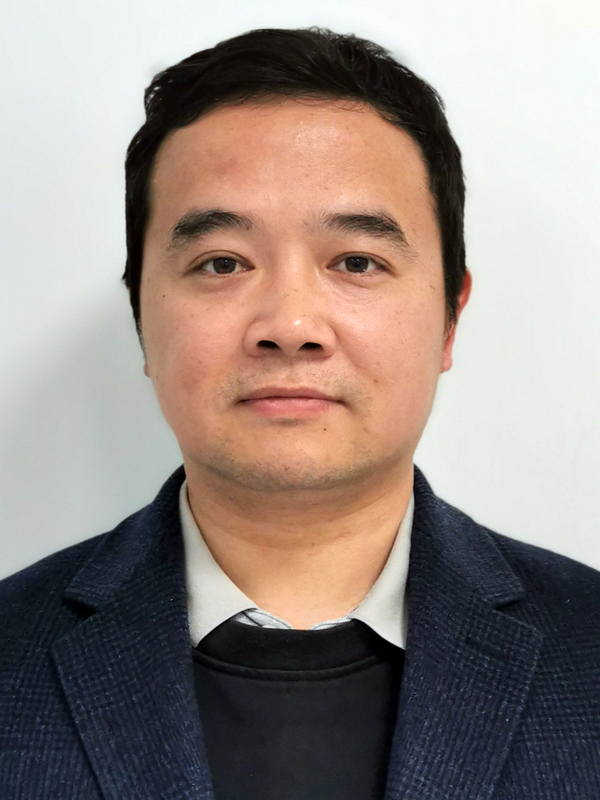 Xiongqing Zhang, Aiguo Duan (co-first author), Zhang Jianguo*. Tree Biomass Estimation of Chinese fir (Cunninghamia lanceolata) Based on Bayesian Method. PLoS ONE, 2013,8(11): e73512. 7. H G Sun, J G Zhang *, A G Duan, C Y He. 2011.Estimation of the self-thinning boundary line with ineven-aged Chinese fir (Cunninghamia lanceolata (Lamb.) Hook.) stands: Onset of self-thinning. Forest Ecology and Management, 261 (2011): 1010-1015. 2. Zhang J G, Duan A G, Sun H G, Fu L H. 2011.Self-thinning and Growth Modelling for Even-aged Chinese Fir (Cunninghamia Lanceolata (Lamb.) Hook.) Stands. Beijing: Science Press.